FBI agent John O’Hara is on suspension. O’Hara is propositioned by a desperate man willing to pay him a lucrative fee to investigate the murder of his son and daughter-in-law on their honeymoon in the Carribean. FBI agents aren’t allowed to moonlight but with release of his wife’s killer imminent O’Hara takes on the case. When two other honeymooners are murdered before their flight to Rome it becomes clear that the case is more complicated than O’Hara anticipated and forces him to delve into a past he thought was dead and burried. 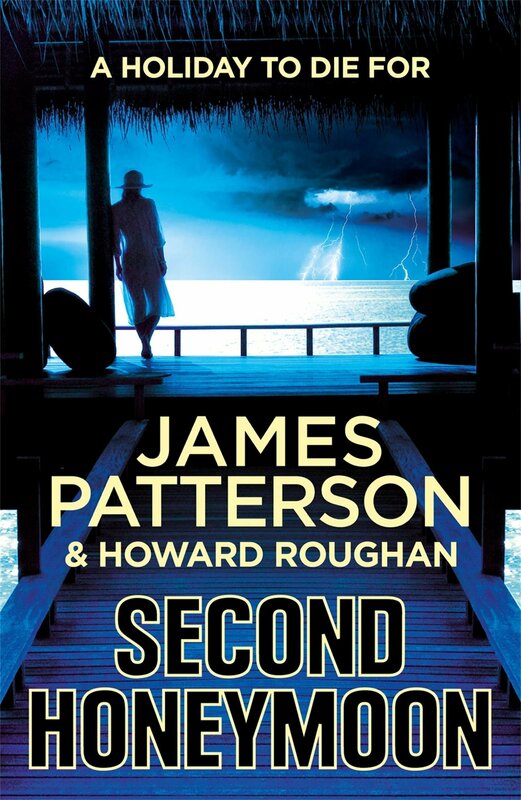 Second Honeymoon is the latest book from bestselling author James Patterson. 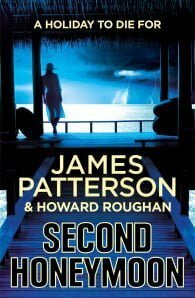 Another thrilling adventure for John O’Hara, Second Honeymoon is the follow-up to the extremely popular Honeymoon.